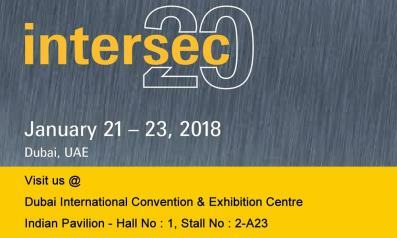 FRO-2018 is a two-day platform where 50+ business experts from India and abroad will share their experiences, technology Ideas, trends and business opportunities that helps in enriching the business community. 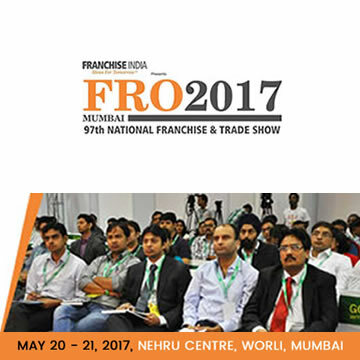 FRO National franchise and Trade show help enterprises in Building an Entrepreneurial Ecosystem for starting up, building a sustainable business, and gives New Age Business Ideas to grow. 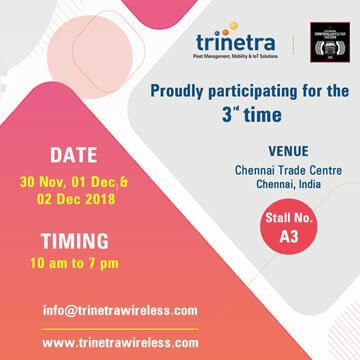 Trinetra Wireless, one of the globally renowned Fleet Management, Mobility and IOT solution Provider planned to showcase one of its kind vehicle tracking solution in FRO 2018, Hyderabad. 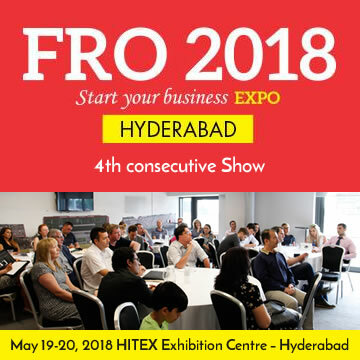 This Two-day Event is planned to be taken place in HITEX Exhibition Centre – Hyderabad, from 19th to 20th May 2018, Stall No: C05. 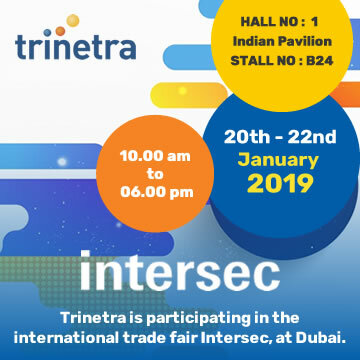 We have plans to showcase our product and give demos to our targeted audiences, this helps them know our proven domain expertise in offering highest quality of GPS Vehicle Tracking, Fleet Management, Mobility and IoT Solutions.